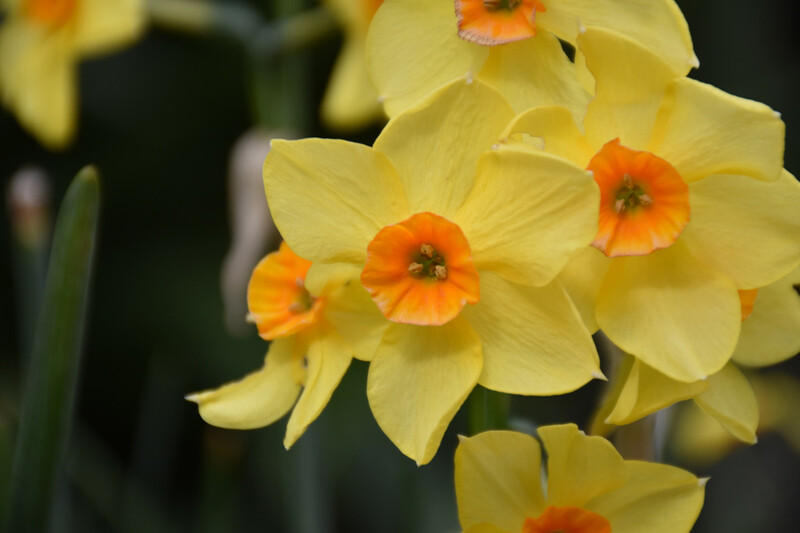 Dublin, Ireland’s capital and largest city, is surprisingly close to sleepy seaside towns and tranquil country villages. With its network of light rail and suburban trains making getting around easy, I was able to do some exploring on a recent trip to Dublin. 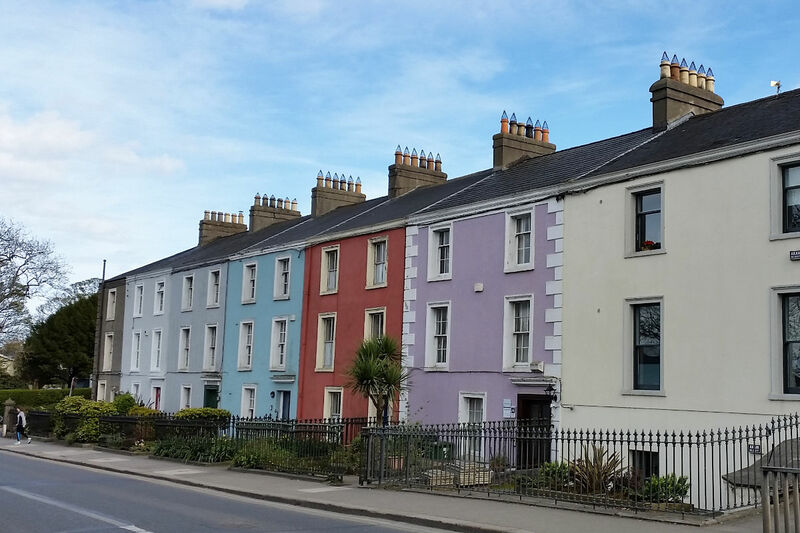 Here’s just a few possible day-trips from Dublin. 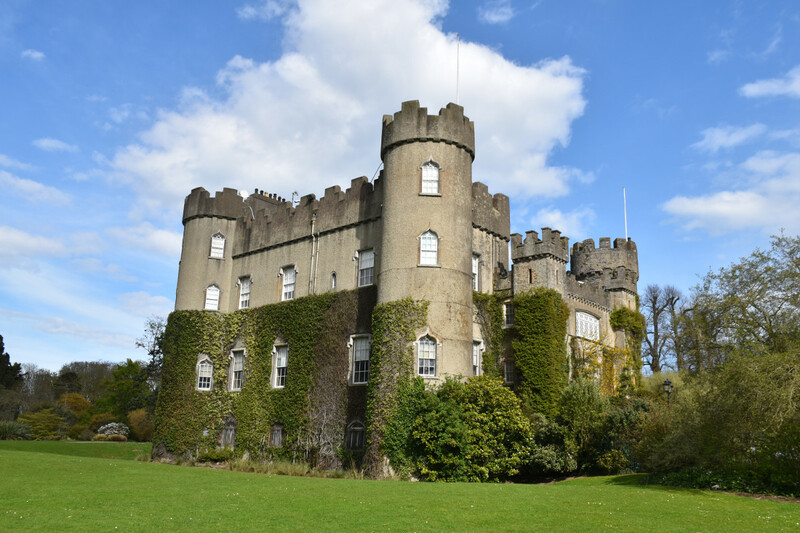 The village of Malahide is close to Dublin International Airport and is most famous for it’s 12th century castle. 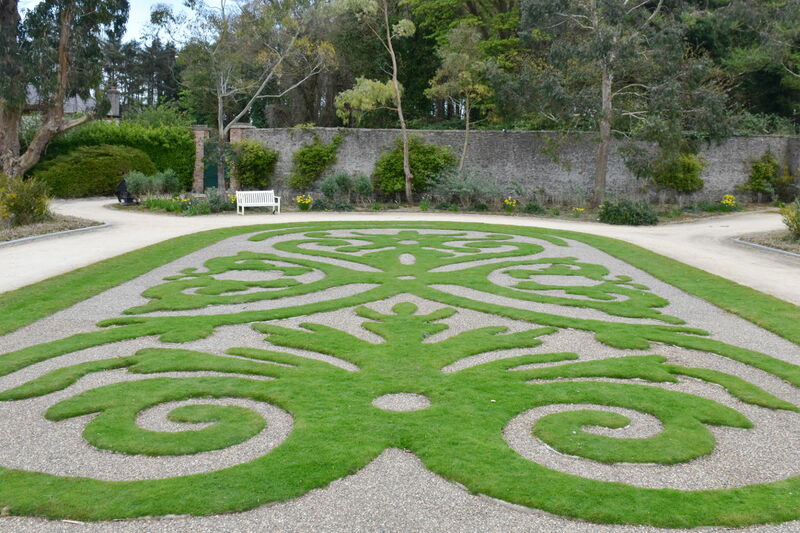 Malahide Castle is set amid sprawling manicured gardens. When I visited on a Saturday, it was busy with families enjoying the sunny afternoon. 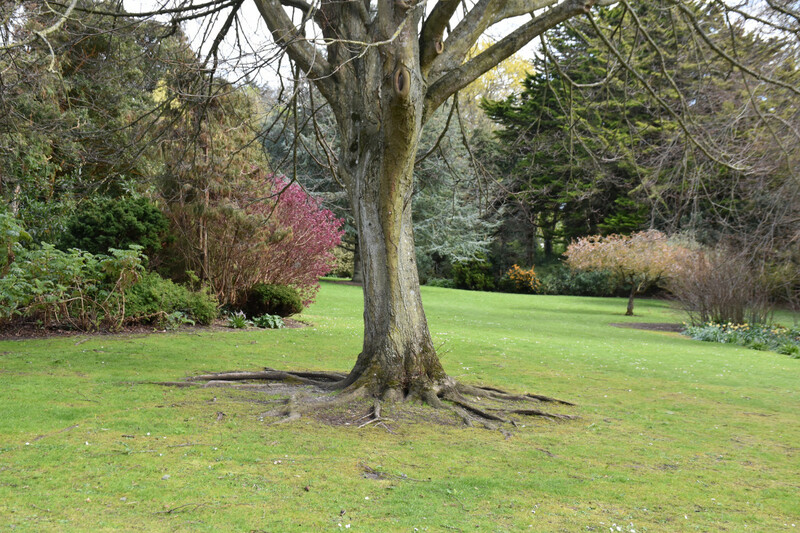 There are a network of paths in the gardens, although the highlight is the stubby castle block. The castle is close to the village with its colourful houses lining the main street. Away from the boutique shops and little eateries in town, boats bobbed in a small marina. 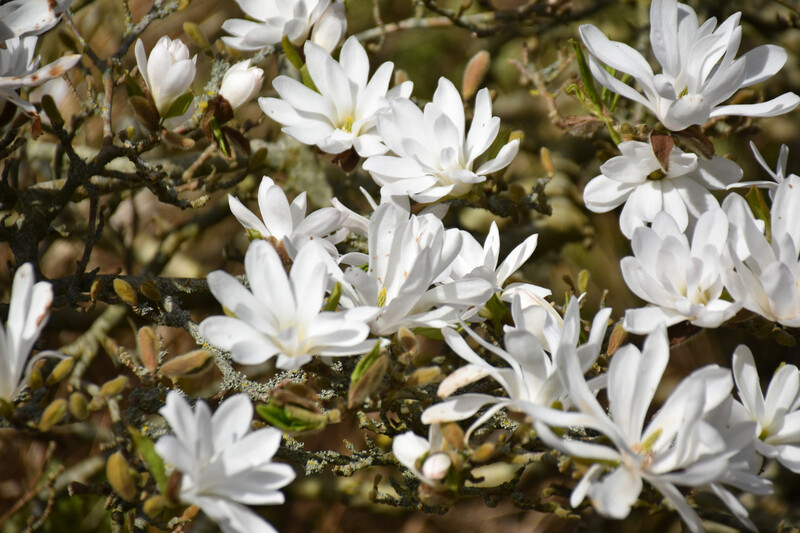 I walked the long coastal path from Malahide to Portmanock. But by the time I reached there, a chilly breeze intensified and made the expansive beach less inviting, but pretty nonetheless. Howth is a short light rail journey north east from Dublin centre. 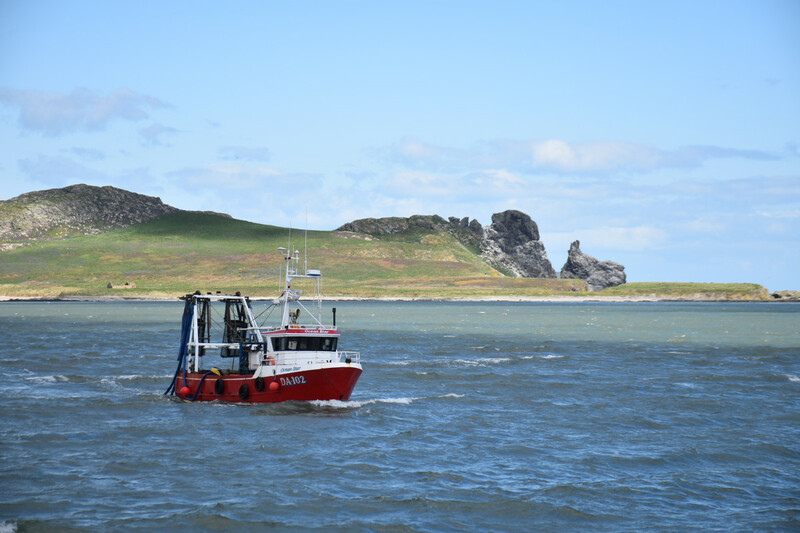 One of the breakwaters at Howth Harbour is lined with seafood eateries, which have a lovely view of the boats. 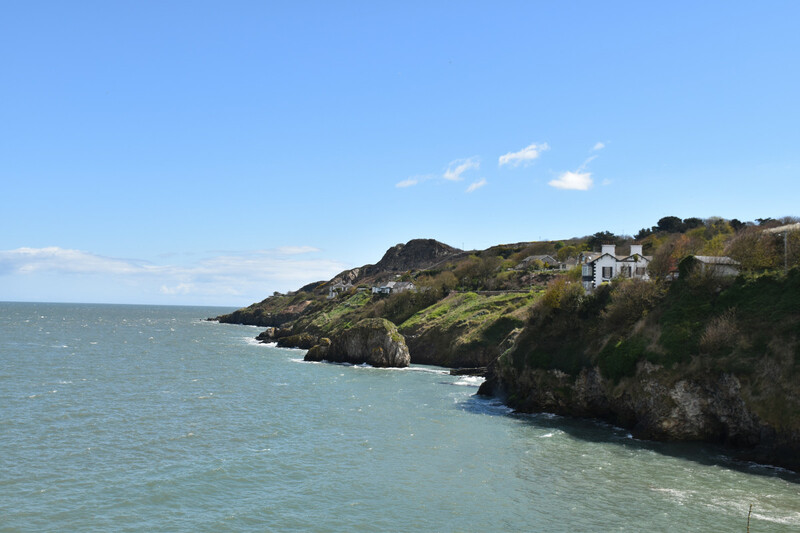 Apart from the harbour, Howth’s popularity is thanks to Howth Head. This peninsula offers scenic coastal walks of varying lengths. 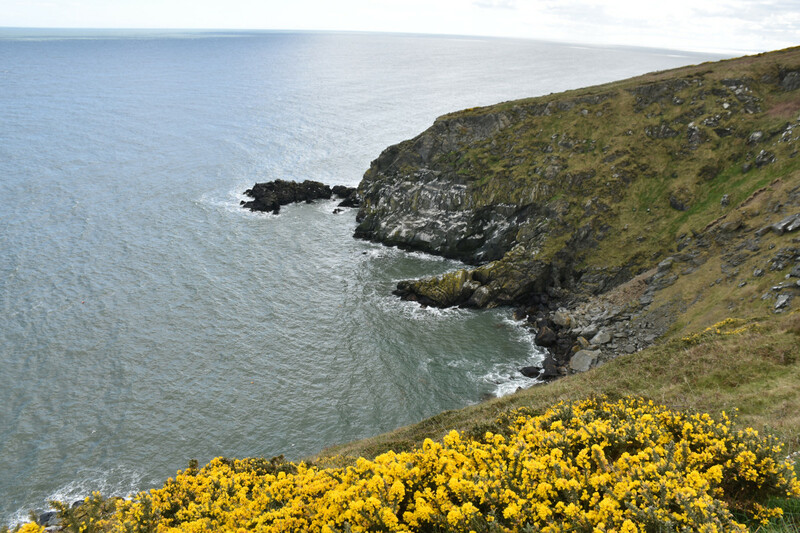 The cliff path has some lovely view points, and ends with a view across Dublin Bay. 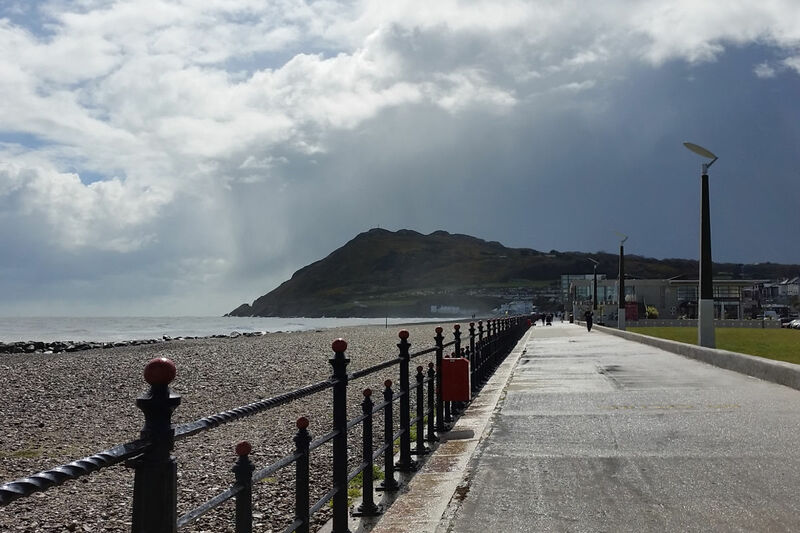 Taking the light rail south of Dublin passes a number of seaside towns, including the sleepy village of Bray. There’s a wide promenade along the pebble strewn beach. A lone surfer braved the cold, but the icy sea breeze got me hurrying along the foot path. 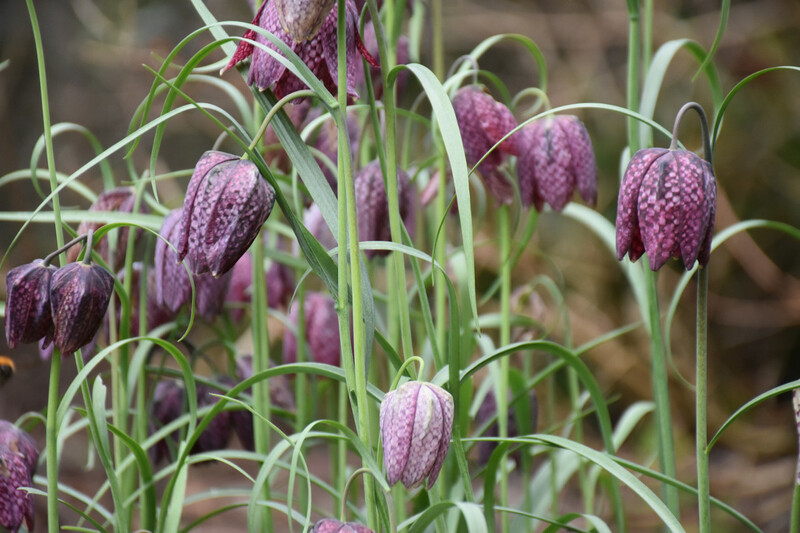 I had planned to take the bus to nearby Enniskerry, to visit the leafy Powerscourt Estate. But when the rain did not show signs of stopping, I decided to head back to Dublin centre. Ireland’s now on travel list again, but next time I’ll choose a better season.